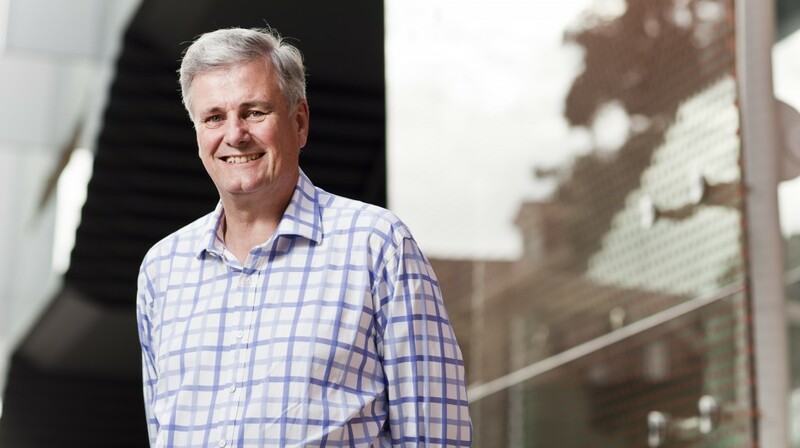 In 2013 the Research Foundation of Cerebral Palsy Alliance awarded Emeritus Professor Alastair MacLennan and his team $800,000 to help establish an Australian Cerebral Palsy Biobank. The aim of the biobank is to collect and analyse DNA and clinical information to investigate if changes found in genes contribute cerebral palsy. The biobank is based at the University of Adelaide, and for the last few years collaborators around Australia have been collecting blood from children with CP (mainly when they are in hospital for another procedure) and their parents and sending it to the Biobank for storage and analysis. This week their first findings have been released in the prestigious journal Molecular Psychiatry. After analysing the blood samples of 98 children with CP and their parents by a process called whole-exome sequencing it was found that 14% of these children had a genetic mutation* that may have a part to play in their cerebral palsy. The mutations that were found were variable, so too were the children’s MRI findings and CP subtypes. The researchers themselves say that these findings do not definitively implicate the gene mutations identified in CP causation. Further research is required to confirm or refute these early findings. *Most of the genetic mutations found were de novo meaning that the mutation is seen for the first time in the child with the condition being investigated, in this case the child with CP.